Learn more about our Shopping. All new Pampers rewards program! 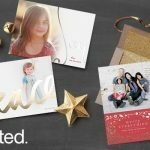 Enter to Win $150 worth of Holiday Cards!